Are you in the process of getting a new air conditioning system and want to find an efficient heating system to go along with it? 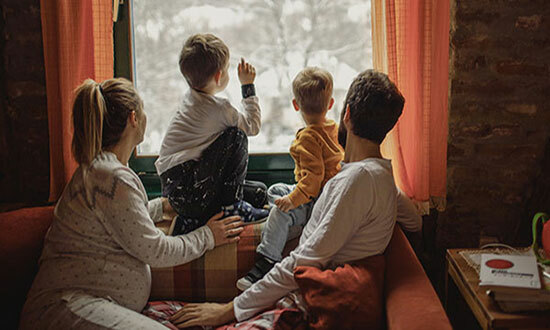 At Air Products & Services, we offer comprehensive heating services, including everything from replacing your old system to regular maintenance. If your heater is making strange noises or your furnace needs a repair, our skilled technicians are here to help. We are dedicated to providing the highest quality heating and ultimate indoor comfort when you need it. For more than 35 years, our team has proudly served the HVAC industry working on all types of heating systems. Our knowledge and continual industry training allows us to provide quality services and the best possible solutions to our customers’ problems, including repairs, maintenance, new installations and full replacements. The Air Products team will visit your home, diagnose your problem and offer top-notch solutions that will give you long-lasting results. You need to frequently adjust the thermostat to stay comfortable. Your heater makes squeaking, squealing, rattling or banging noises. You notice musty or strange odors coming from your heater. You can depend on us to attend to all of your needs, from correcting minor problems with rapid repairs to the replacement of outdated equipment. If you are concerned about a particular heating problem and cannot figure out what is causing it, you can rely on us to provide you with an affordable solution. It is especially important that you call a professional if you notice leaks, unusual smells or strange noises. Heating repairs, replacements and maintenance are just a few jobs that we can provide to enhance your indoor comfort. For any heating repairs, installations, replacements or maintenance services, don’t hesitate to contact Air Products & Services. You can trust our NATE-certified technicians to take care of your heating problems. Call our team at (818) 989-2030 or submit an online form to get started.